We were very pleased to welcome Dr Helen Pankhurst to our Siena Society this week. 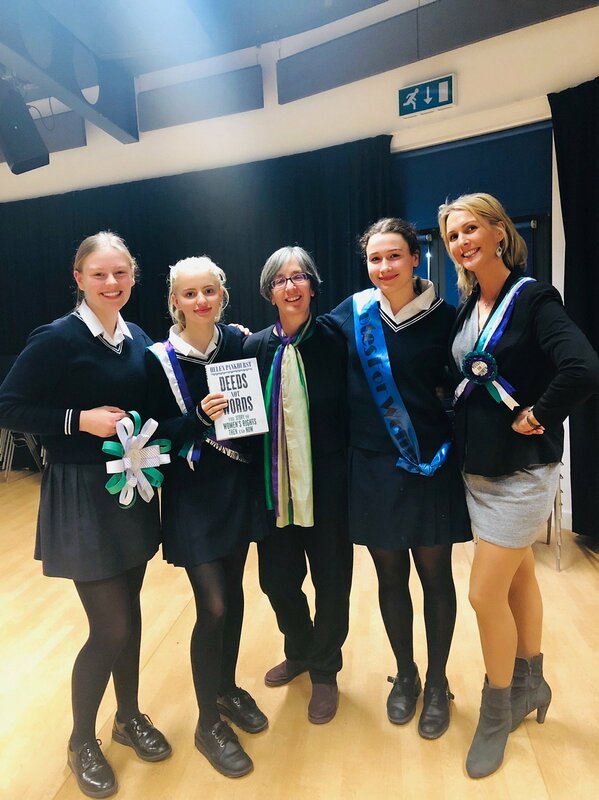 Helen is the great grandaughter of Sylvia Pankhurst, and she was talking about her latest book, “Deeds not Words”. 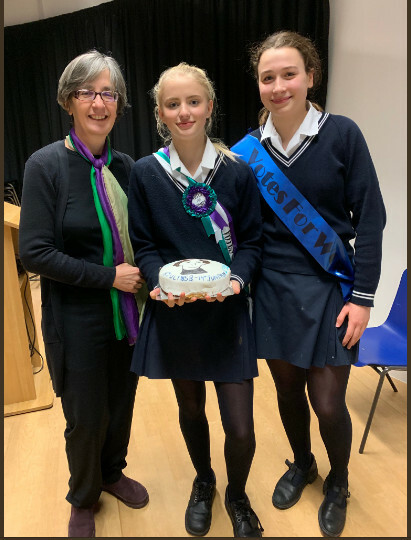 Helen gave a thought-provoking talk, and she asked the girls to think about the progress made today towards true equality of men and women. 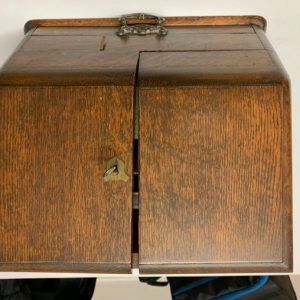 She made the girls consider the progress which has been made, but also to see that there is still a lot of work to be done. 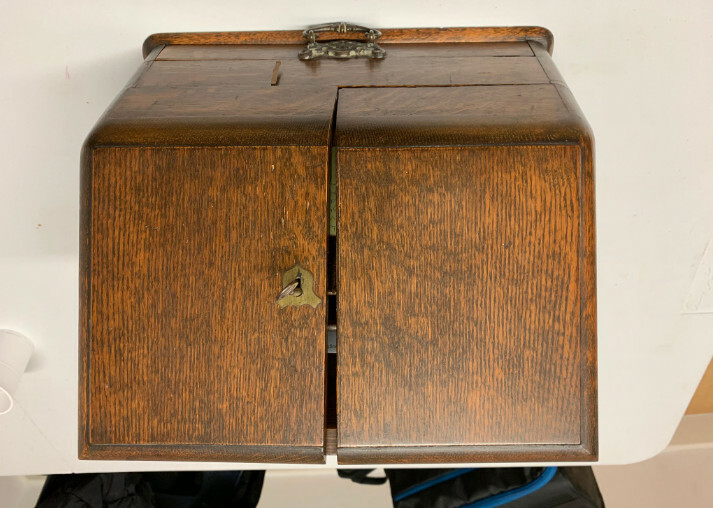 Mrs Ruffle, our Librarian, brought in a secretaire previously owned by Sylvia Pankhurst, and the girls were able to see and handle this important historical item. 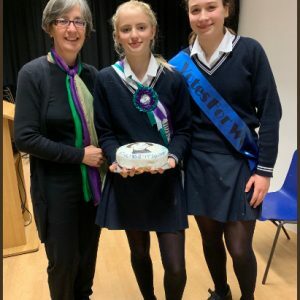 Many girls attended, with some of the proud members of Pankhurst dressing in sashes – Millie even made a beautiful cake to share! 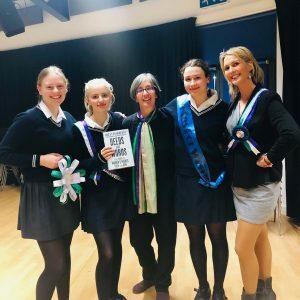 What a wonderful opportunity for the girls to meet an inspiring figure from a very important family!